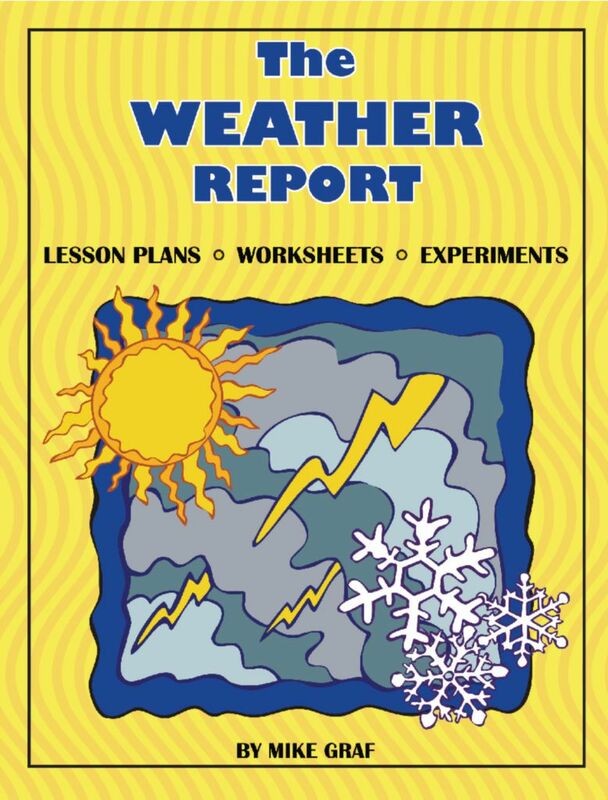 Designed for leading you through all lessons in your weather unit, this comprehensive resource was written by meteorologist, elementary teacher, and SK product developer, Mike Graf. The activities provide a guide for how to use weather instruments, identify clouds, build a barometer, recognize weather symbols, forecast the weather, and more. Includes reproducible lesson plans, worksheets, and experiments. For grades 4–9. 159 pps., softcover.